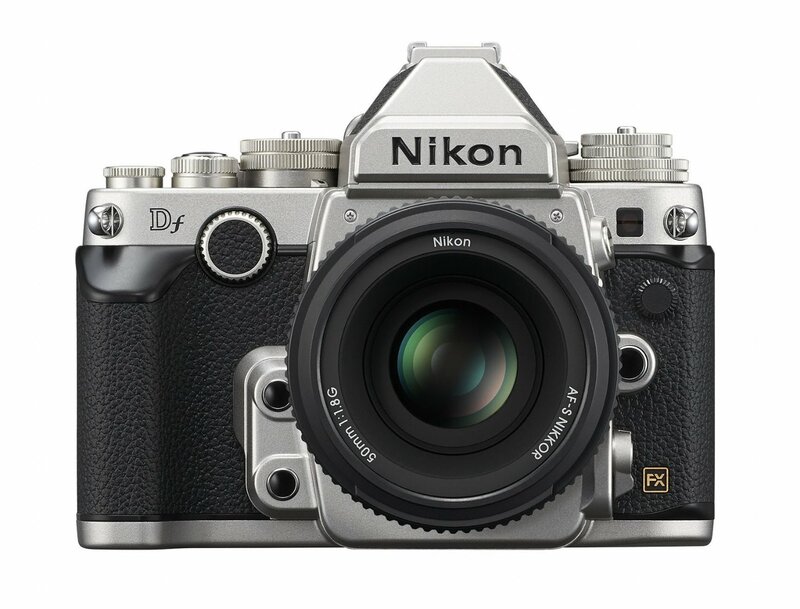 You can find my full review, with sample images, of the Nikon Df here. You can find the X100S review here and the X100T review here. If you value a quiet camera the X100T will knock your socks off… If you set the camera to silent you won’t even know when it’s taken the image. I let my fiancee use the camera and she wasn’t able to detect a sound when the shutter released. You will learn to recognize the very slight movement in the camera as opposed to hearing a shutter noise. The X100S is usable for Street Photography as well but it hunts for focus in very low light while the X100T grabs it every time. The X100T also has a small advantage at higher ISO (I believe a stop better) so I’d recommend it over the X100S. If you asked me if it was worth the upgrade for a Street Photographer I would say absolutely yes. The Micro 4/3rd format has come a long way in such a short period of time, the image quality is equal if not better than most DSLR’s from Nikon and Canon (minus the FX bodies). The OMD line is smaller and more technologically advanced than any serious cameras that Nikon or Canon make too. The lens selection for the M4/3 format is probably better than all of the other cameras I’ve listed here (except the Nikon Df). 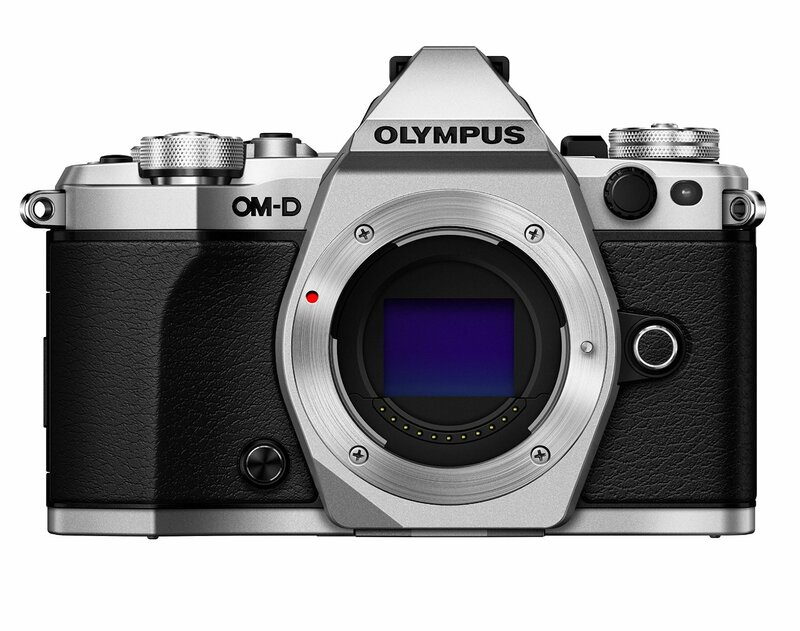 You can use lenses from Olympus, Panasonic, Voigtlander, and a number of other manufacturers with the addition of conversion mounts. Olympus OMD EM5 review (with sample images) here and EM1 review here. The image quality is excellent, the only gripe I have is with the EM1 at high ISO’s at exposures of more than 10 – 15 seconds (you can read about the high ISO/long exposure issue here). The long exposure, high ISO issue the EM1 should not have an impact on your Street Photography but could be a factor if you enjoy Landscape Astrophotography from time to time. The EM5 and EM5 Mark II do not struggle from this issue. 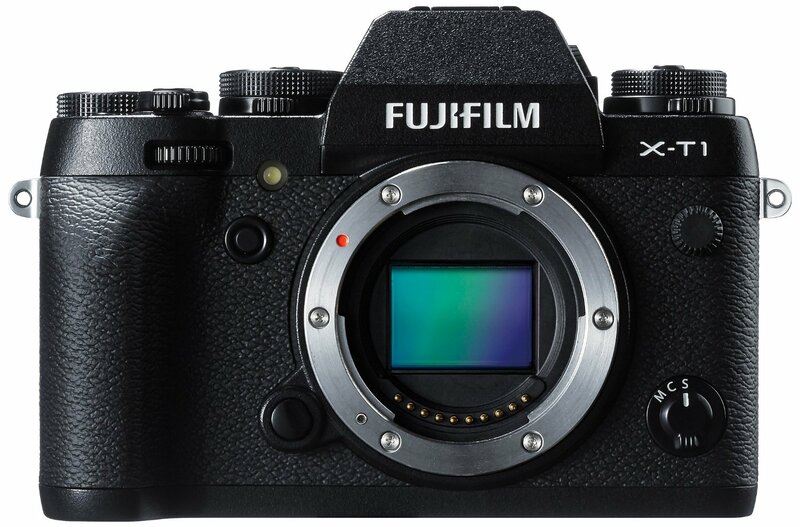 The Fuji X-T1 uses the exact same sensor as the X100S and X100T but it’s packaged in a more versatile body that accepts a number of Fuji lenses (to be fair the X100S(T) also accept additional “extension” lenses… all two of them). The image quality is excellent, you can read my comments on the image quality of the X100T above. The X-T1 is very slightly larger than the X100 series, once you start attaching various lenses you’ll begin to notice the size difference. If you could only afford one camera and wanted the great image quality that Fuji is known for then this would be the camera for you, for the sole reason it accepts many more lenses so you’d be able to do more than Street Photography if you needed to. The Sony A7 has a lot going for it, it’s got 5 axis image stabilization built right into the body (the first for a full frame camera), incredible low light capabilities (it may be the best low light consumer camera available), and it’s all packaged into an incredibly small camera body. 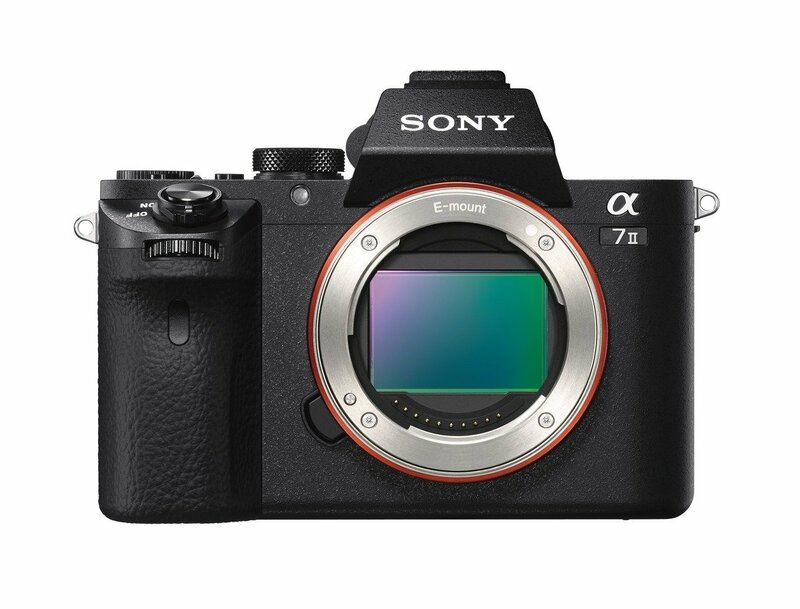 The A7 sometimes get’s a bad rap because of Sony’s limited lens range but this can easily be overcome by using one of the numerous conversion mounts available. You can use lenses from multiple manufacturers including the up and coming Sigma brand. This camera is one of the most capable bodies you’ll likely find… though it’s also one of the ugliest cameras you’ll likely find. Want to make a statement? Something like “I’ve got more money than I know what to do with!”? 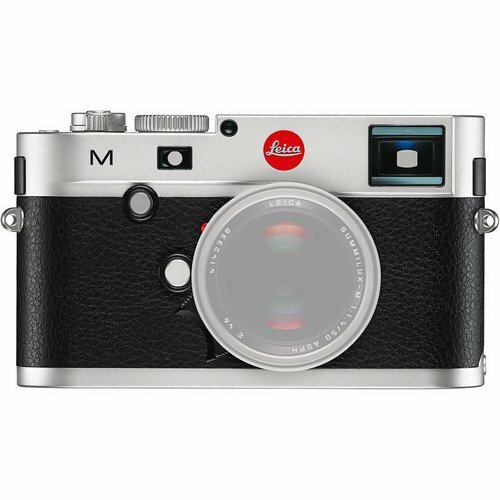 All kidding aside, the Leica M is Leica’s answer to a technologically advancing world. They made the controversial switch from CCD to a CMOS 24MP sensor for this flagship*, added Live View, the ability to capture video, and some higher ISO abilities. *The writing was on the wall, you can pick up a much cheaper M-E or other previous generation M digital camera because of the issues Leica is having with their CCD sensors (spots forming all over the sensor over time). Their only fix at this time is to replace these sensors with the same (but new) sensor. Smart money says to stay away from previous generation digital Leica’s using the plagued CCD sensor. The M has video capabilities (not its strong suite mind you) as well as Live View, higher ISO capabilities (compared to previous M series digital Leica bodies) and longer battery life. It’s weather resistant and made out of the best materials money can buy, it may be the best built camera on this page… With that being said, you’ll pay an exorbitant amount of money for it. I’ll admit the camera has a lure about it but you’ll have to overlook some of its shortcomings. The cameras longest exposure it can take is 60 seconds (only 8 seconds if you use an ISO of 1600 or higher) which isn’t terrible but if you like long exposure photography you’ll likely want something with a little more flexibility. The ISO can go to 6400 and it looks usable at this level, however if you don’t expose properly the Leica has some of the ugliest recoverable shadow detail I’ve seen in any of these digital cameras. The Leica is a capable Street Photography camera that forces the photographer to slow down and really feel his or her shots. There are many more compromises with the Leica camera compared to the others listed on this page but I’m not kidding when I say you wouldn’t understand unless you actually used one. They are the Lamborghini of cameras. Of the thousands of cameras to choose from I only chose these 8 or 9 (if you count the different versions) because I believe they are the most capable Street Photography cameras on the market as of February 2015. There are certainly other great Street Photography cameras out there but they either didn’t perform as well in low light, were too large, or didn’t have a viewfinder. Why is having a viewfinder so important? I believe in taking deliberate photographs, framing is an important part of that. In order to frame a scene in every type of light a viewfinder is necessary. LCD screens can get washed out or are sometimes rendered impossible to see in harsh lighting. Believe it or not, it’s also less conspicuous to bring the camera up to your eye than it is to hold it two feet away from your face, to see the LCD screen, and pan around like a tourist. Let me know if I missed your favorite camera in the comments below! Having used most of the cameras you’ve listed I would say they could be on a list called “cameras that can be used for Street Photography” but I wouldn’t recommend any of them personally. Again, they could be used (as almost any camera can be) for Street Photography but they would not make the “best of” list. Just my opinion. Hey John, why wouldn’t you recommend the Ricoh GR for street photography or put it in your list? I’m considering to buy the Ricoh, the lack of a viewfinder is the only thing stopping me at the moment. Did you ever try it? And what was your experience? The GR is a fine camera and yes I have used it. The camera does not fit the criteria I mentioned in the article. It’s a fine camera but I would not consider it one of the “best”. As far as capable cameras for Street Photography it would certainly make the list. As for the limitations of the GR I was not a fan of the DNG files, the inability to charge the batteries outside of the camera (have they come out with an adapter for this yet? ), no viewfinder (deal breaker for me), slow buffer, and for me it just doesn’t have the manual control I like for serious Street Photography. If I had 800 to spend I would buy the X100s over this every day of the week. But to each his or her own, just bc I wasn’t a fan doesn’t mean it won’t be perfect for you. I wish you the best of luck choosing your next camera. Thanks for commenting. I use the GR for a smaller, take anywhere back-up camera to my Leica M. I couldn’t recommend it more for that purpose. I haven’t seen anything that comes close to the image quality, size and ease of use at that price point either. I will agree on the no viewfinder part, that’s the worst thing about it in my opinion. I’m not a big fan of not being able to charge the battery outside of the camera either, but that’s more minor. But, I really don’t understand how you can say it lacks the manual control for street photography? The simplicity and manual ability is my favorite part. I can quickly set everything for manual street photography. The “snap” focus system is genius, which those others don’t have. It’s the second best thing to a rangefinder for zone focusing. You can set the hyperfocal distance and it will even show you the exact focal plane distance measurements at that setting for zone focusing. I’d have to say it’s made for manual street photography more than any of those outside of the Leica M. My opinion of course, for anyone thinking of getting one. If you like 28mm then I’d definitely recommend it, especially for the price. In my opinion the GR wins for street photography over the Fuji systems (not biased, I own both). Much quicker, compact and less gimicky. I agree that charging directly to the camera is a bit of a nuisance, but who cares about that once you are out shooting. 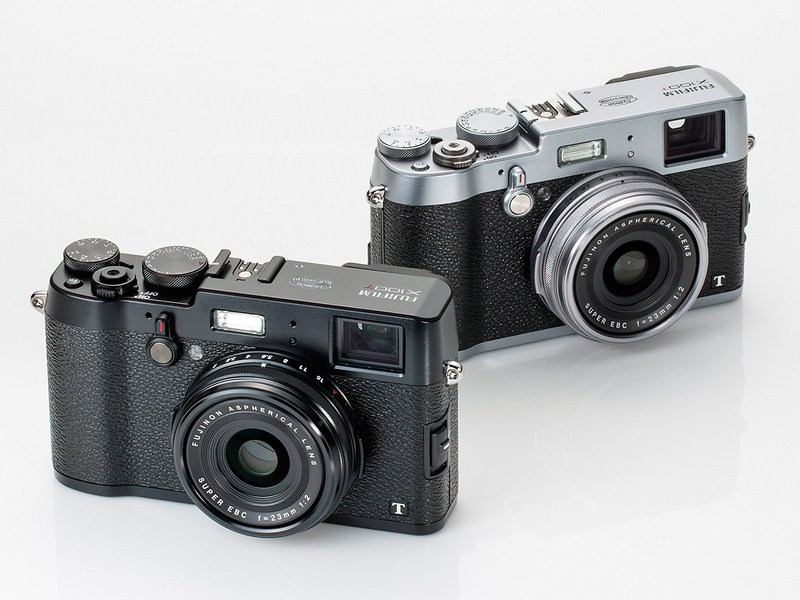 The Leica M and the M9 before it are only good for street photography on really bright days or with wides. Zone focussing on dark days or with a 50mm lens is really awkward unless you’re somewhere that the sun is blazing due to the terrible high ISO performance. For on the hoof street portraiture or urban landscape work they’re great, but the X100T or any DSLR are much easier to use as street tools because they have autofocus and High ISO performance. I agree with you for the most part. If you talk to anyone that owns a Leica that’s the primary reason they like shooting with it… it’s like a badge of honor that they are able to use it even with it’s limitations and difficulty. The newest M (240) has acceptable high ISO performance up to ISO 6400 (an extensive review is in the works) but anything before that is terrible in low light. Couldn’t agree more that the X100T is a far easier (and more capable) tool. The Ricoh GR is great for daylight street photography. I fit mine with a Sigma VF 11 hot shoe finder and I recently picked up a wall charger plus 2 spare batteries (DotFoto) for £26 U.K. It’s as versatile to set up in manual mode, or any mode for that matter, as any other camera on the list. However, when the light fades it goes back in the bag and out comes the D750 Nikon. It’s a similar size and weight to the DF and although it doesn’t have the great sensor that gives the DF it’s low light edge, it does have a better low light AF performance combined with a 24mp sensor that gives very usable results up to ISO 12,800.